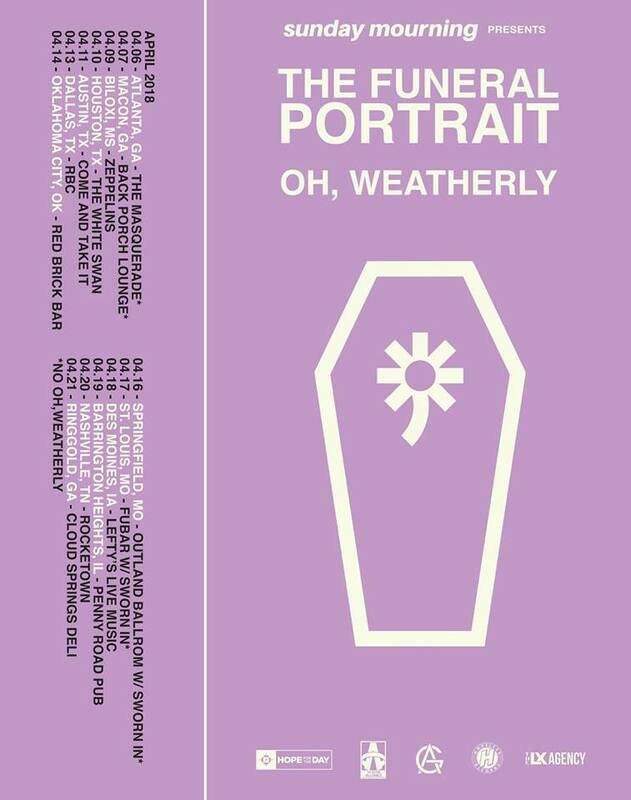 The Funeral Portrait has announced a new headlining tour, to take place this April! 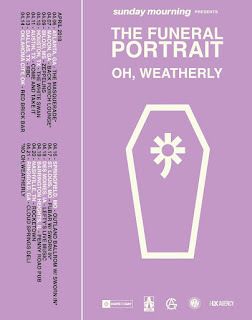 It will be presented by Sunday Mourning, with support coming from Oh, Weatherly and a few dates with Sworn In! Check out the dates below.